Questions over Former Education Secretary Lord Baker’s University Technical Colleges (UTCs) programme will be reviewed by ministers after questions from an MP over the closure of the Black Country UTC. Skills Minister Nick Boles said it was important the government asked itself “is this programme as successful as it can possibly be” before agreeing to open more of the institutions that, as reported by FE Week, have been fraught with issues around recruitment and attendance. 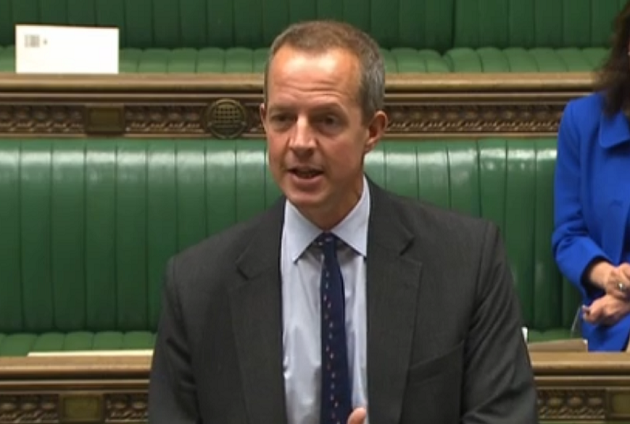 Mr Boles made the comments during a Commons debate on UTCs, tabled by Walsall North MP David Winnick, who raised concerns about Black Country UTC, which will close in August after around four years and following an inadequate Ofsted inspection result. Mr Boles said he hoped Mr Winnick understood that government had to “take some risks” when it was trying to “improve and innovate”, and said it was a “huge matter of regret” that the college had been forced to close “so soon after it opened and after so much taxpayers’ money was invested”. Mr Boles said the government was “firmly committed” to the UTCs programme, but promised to “look at all questions on how the model works”, including issues of recruitment and sponsorship. UTCs are 14 to 19 institutions, often run by one or more academic or commercial sponsors, which allow learners to follow a technical route from an earlier age. Black Country UTC opened in 2011 and is now one of 30 currently open. Hackney UTC will also close in August. See edition 141 of FE Week, dated June 15, for more.